The subject of drinking alcohol in a camper van is actually pretty interesting, and discussed on other online forums and blogs a fair amount – with a little bit of confusion on what’s legal. If your van is your dwelling, (and you’re not driving while impaired!) it should be ok, right? Or is it an open container violation regardless? We only bring this up because it’s important to note to do your own research and make sure you’re on the right side of the law. That being said, we love enjoying some alcoholic beverages when we’re out exploring nature. 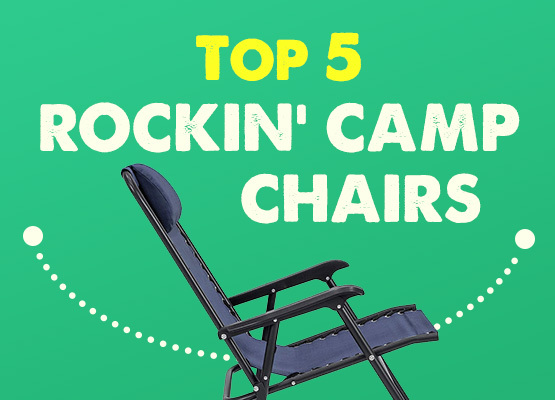 In our minds, a cold beer or cocktail goes hand-in-hand with relaxing outdoors, and is a welcome treat after a long hike or next to the campfire. 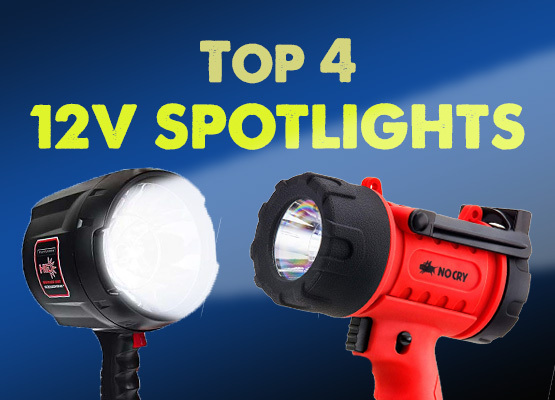 There’s one hangup when it comes to booze and vanlife – it’s pretty bulky. With our Yeti cooler, we only have a certain amount of room, so we really only buy a few beers at a time, otherwise we have no place to store them. Same goes for alcohol and mixers. For how infrequently you may be enjoying a cocktail, keeping the ingredients handy is simply a waste of space. 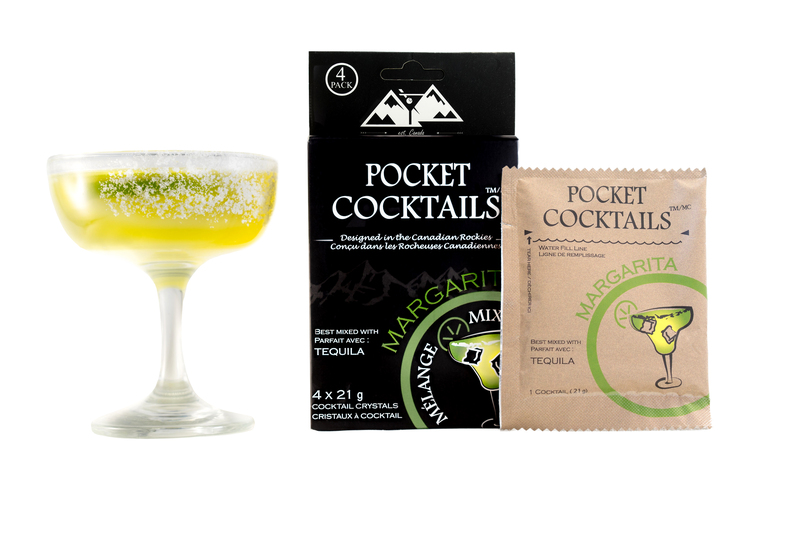 It’s pretty simple, really – these are powdered mixers that come in individual paper pouches. My wife compared the packaging/size to your standard instant oatmeal packets, which we also carry with us and enjoy most mornings when we’re on the road. The 4-packs of mixers available are Bloody Mary, Margarita, Old-Fashioned, and as of recently– Moscow Mule! To mix, you simply need to add water, liquor, and a garnish (celery, lime, orange, etc., although this is obviously optional). These handy little party packs come in packs of 4 for $9.99, (which won’t break the budget, when you consider that they wont go flat or expire), but the real question is – how do they taste? 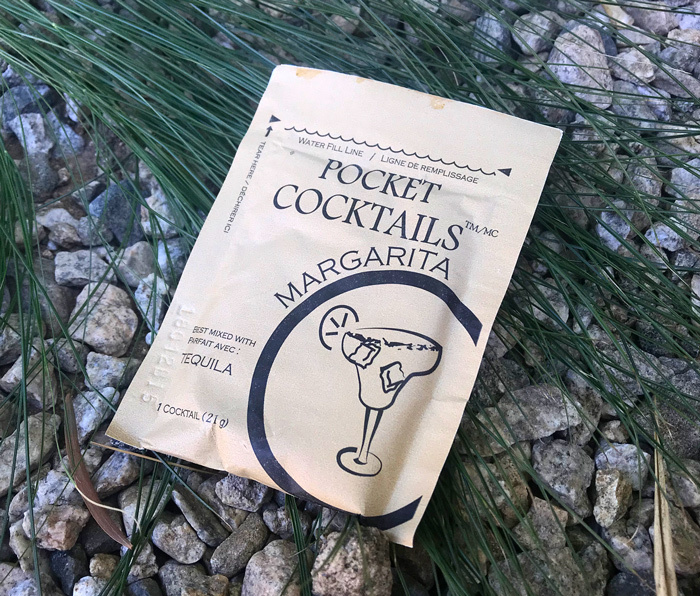 We tore into a few of these over the last week or so (1 pouch makes enough for two people to have a pretty healthy glass full of their chosen cocktail), and we have to say that we were pleasantly surprised! While it’s not going to win a blind taste test against the real thing, it’s very tasty, and with the correct garnish, you can’t really tell a difference. Our personal favorite was the margarita, which we felt was the closest to the taste of a real, bar-quality cocktail. If you like spicy margaritas, adding a couple jalapeno slices really took the taste up a few notches. 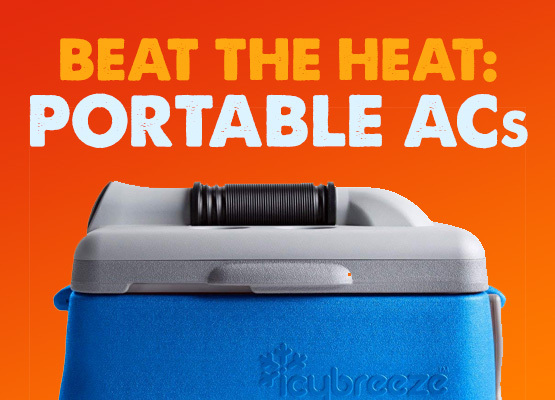 We recently finished up a road trip through the hot Utah climate, and having this in the afternoon would have been a lifesaver. 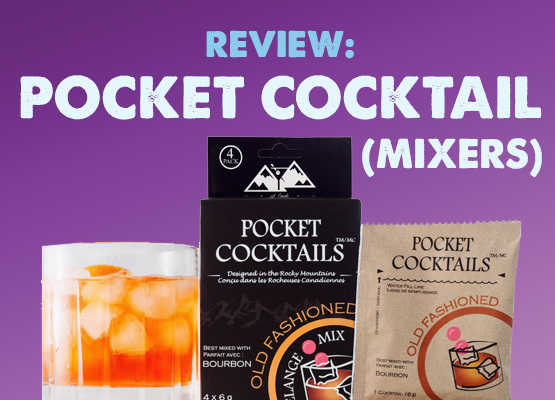 You can find Pocket Cocktails on their site, Amazon, or at a handful of popular retailers like REI and Cabela’s.